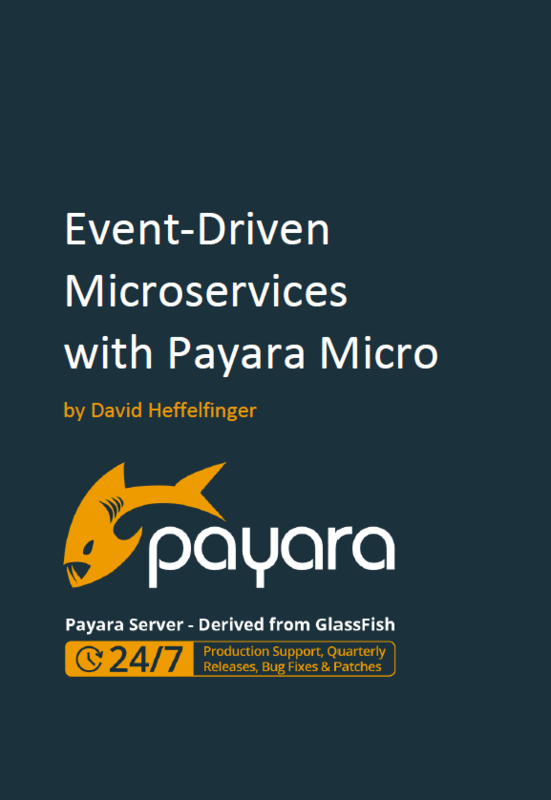 Veronica Harding, Ondrej Mihalyi and Fabio Turizo each talk about how Payara Support goes far beyond a simple help desk service. 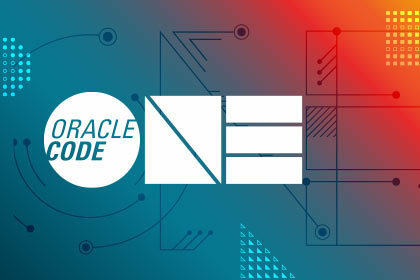 Ondrej Will Be Very Busy at Oracle Code One! 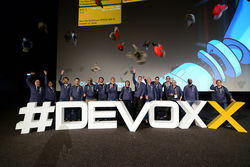 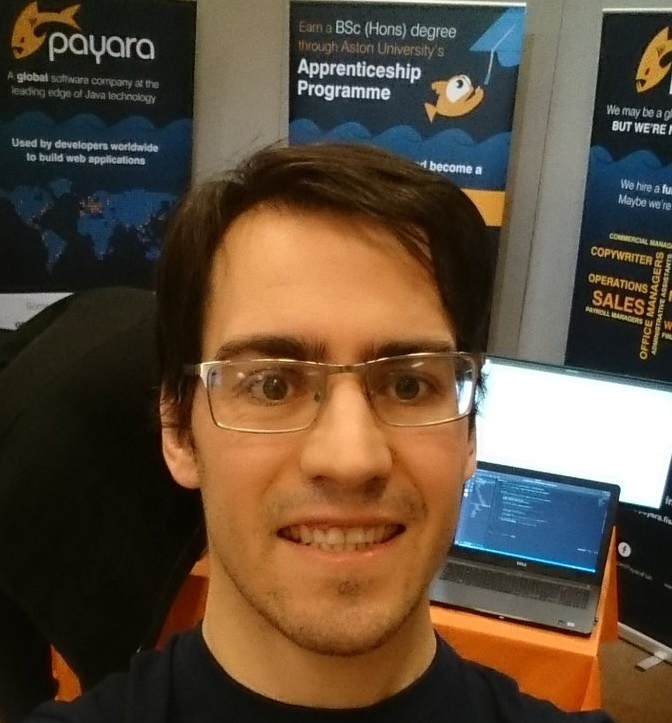 Ondrej Mihalyi (Payara Engineer) will be doing not one, not two, but THREE talks at the upcoming Oracle Code One (recently changed from Java One).